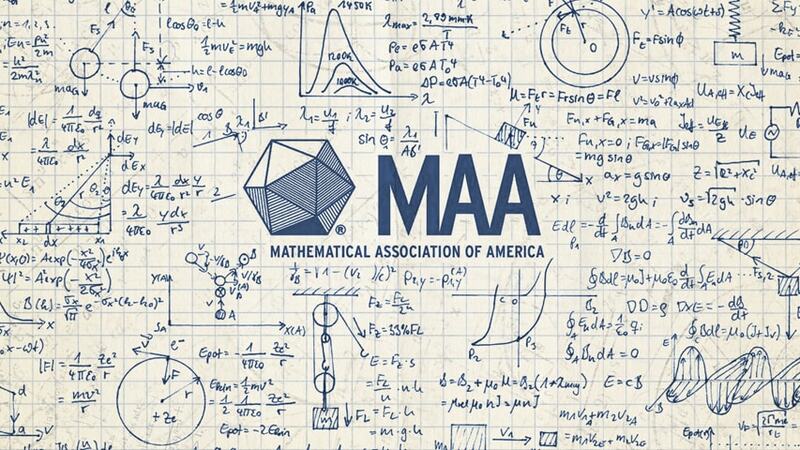 Carnegie Mellon University has placed second in the Mathematical Association of America's 76th William Lowell Putnam Competition, the definitive mathematics competition for undergraduate students in North America. Additionally, Carnegie Mellon had 41 students who scored among the top 470, the second most of any university. This marks the fifth consecutive year the Carnegie Mellon team has placed among the top five teams, and the third consecutive year in which they had the second most top-ranking students, proving the university is home to many of the nation’s best "mathletes." "It has been an enormous pleasure to work with such a huge group of talented students," said Po-Shen Loh, associate professor of mathematical sciences and the team's coach. "Teaching our students problem-solving skills that will help them to succeed in all of their future endeavors is at the heart of our math curriculum. Our sustained success in the Putnam shows that some of the best math students are gathering here at Carnegie Mellon and thriving." On Dec. 5, 2015, 4,275 American and Canadian undergraduates from 554 institutions participated in the competition. The students were given six hours to solve 12 complex mathematical problems using a combination of creative thinking and concepts taught in college mathematics courses. Results were sent to participating universities this week. The second-place ranking reflects the scores of the three students selected to be on the Carnegie Mellon team: senior science and humanities scholar Linus Hamilton, junior mathematical sciences major Thomas Swayze and sophomore mathematical sciences major Joshua Brakensiek. The students on the team are all part of Carnegie Mellon's Knaster-McWilliams Scholars program, which has been funded through the generosity of a physics alumnus and a mathematics and electrical engineering alumnus. It is one of only a few scholarship-supported programs in the country that also is paired with an honors program that features increased access to faculty and early research opportunities. The Carnegie Mellon team placed fifth in 2014, second in 2013, fifth in 2012 and second in 2011, and had top five finishes in 1987, 1949 and 1946. In the history of the competition, only 13 other universities have placed in the top five more than five times. Carnegie Mellon's Department of Mathematical Sciences in the Mellon College of Science will receive $20,000 for the second-place finish, and each team member will receive $800.